Easter "Pop-up" Shopping Village held in Unit 24. 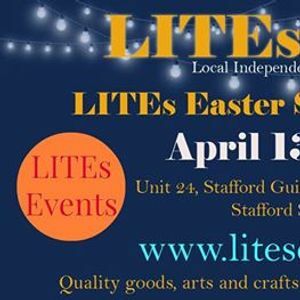 It's More Than Your Average Craft Fair! 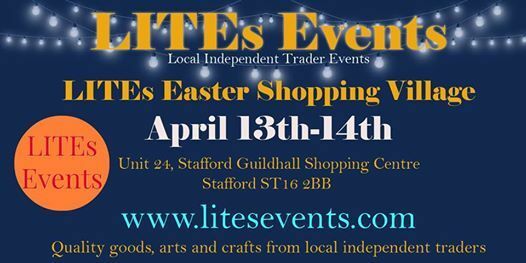 Find an array of gifts, arts and crafts all in one place supplied by local independent traders. 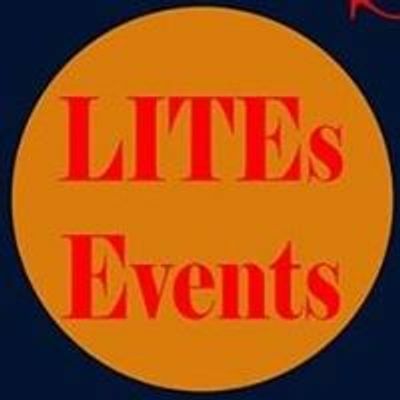 LITEs or Local Independent Trader Events are brought to you by Local Small Businesses who provide Quality Goods and Services from Independent Businesses.